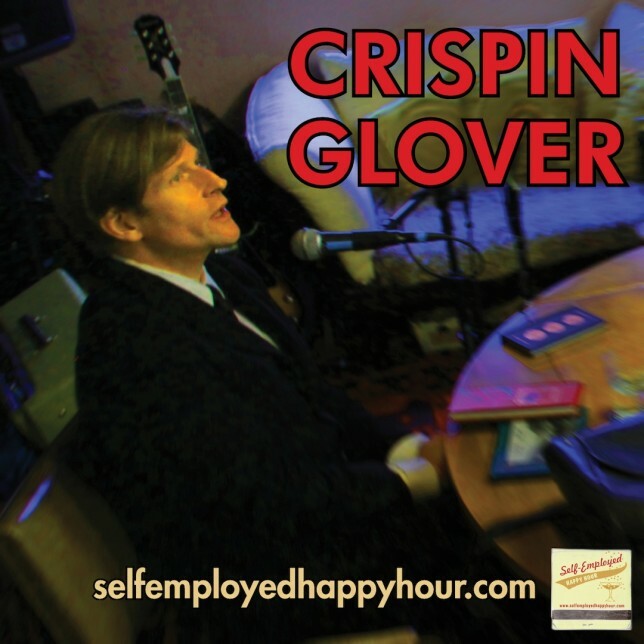 All-around creative volcano Crispin Hellion Glover (Willard, River’s Edge, Rubin & Ed, Back to the Future) lays it down on how to be an independent artist in a corporate-funded world. In this extended interview we chat about his self-financed films (What Is It? and It Is Fine! Everything Is Fine), his books (Rat Catching and Oak Mot, among others), his frustration with sanitized media, his craft as an actor, and more. A whole lot more. I’m joined by co-hosts Sage Harrington, Josh Stuyvesant, Jeremy Kinter and Eva Avenue. I wrote a blog post about all the things she learned from this interview. Read it here.